How to Enter KDFU Mode While downgrading? 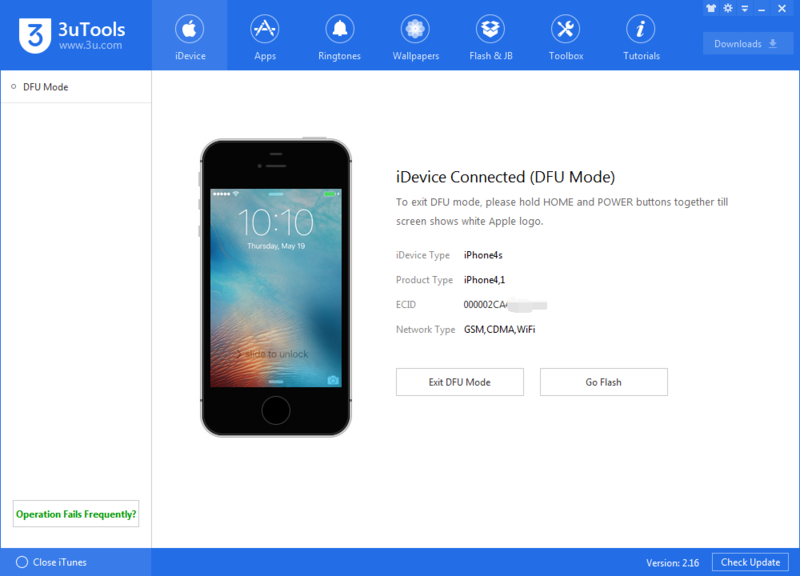 When we downgrade iPhone 4s and iPad 2 to iOS 6.1.3 with 3uTools, we need to enter our iDevice into the special DFU mode. And we need to install a tweak to enter this mode. Here’s the detailed tutorial. 2. Install the kDFUApp package from that repo. 3. Connect your iDevice to your computer, and launch the kDFUApp from your home screen. 4. 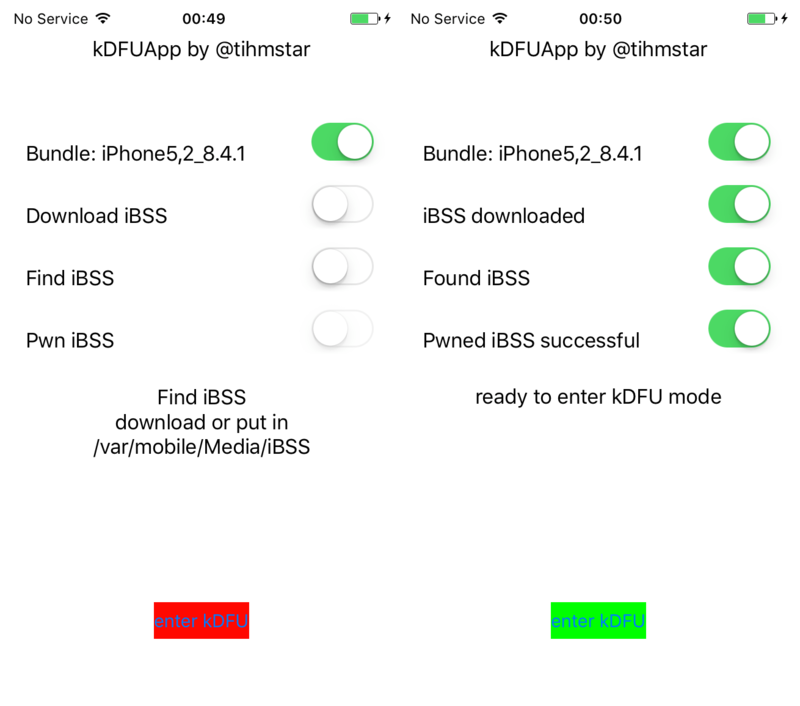 Slide all the sliders in the app until they’re green, and then press enter kDFU to reboot your device into pwned DFU mode ready for the restore. Don’t worry about which firmware is selected by kDFUApp’s first slider, it doesn’t matter. kDFUApp supports both iPhone 4s and iPad 2. 5. 3uTools may open and inform you that it has detected a device in Recovery Mode. This is fine, and in fact confirms that kDFU mode has been entered. Simply quit iTunes without making any changes.